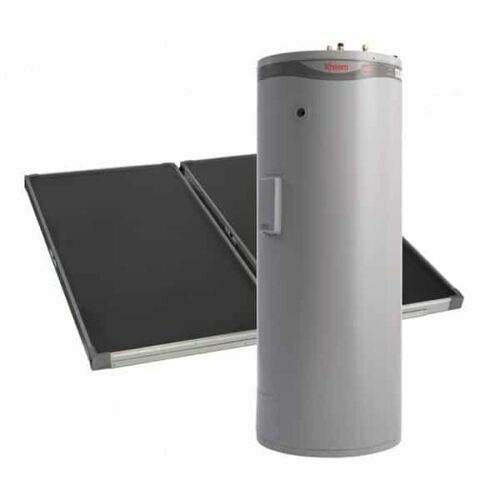 Rheem Hiline® solar hot water heater. 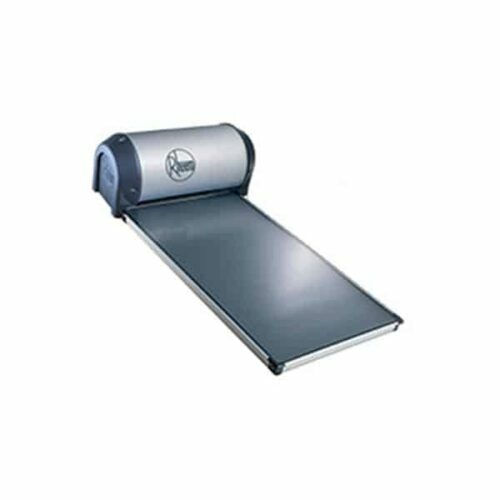 Designed for cooler climates and areas with good water quality. Rheem 52L Series systems is ideal for homes in temperate or tropical climate zones with good water quality. 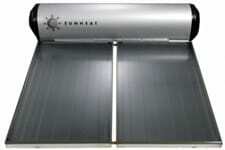 Rheem Loline® solar hot water heater. Designed for warmer climates and areas with good water quality. Available in 160l, 270l or 325l tank sizes with either gas or electric boost options. The Rheem Premier® Loline solar hot water heater combines slim roof mounted collectors with a ground mounted tank reducing the structural load and visual impact on your roof. Designed for cooler climates and all weather conditions. Offers true frost protection.